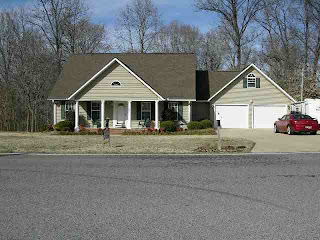 Lakewood community/Tennessee lakefront properties: Lakewood updates! Just wanted to update our readers on what is happening in Lakewood. First of all, in our last post we mentioned the two lots on Elm Lane selling. Those lots have now been cleared of trees and are being prepared for a very very very nice home. The home I mentioned on Juniper now has a contract. Folks, almost at quick as property is listed at lakewood(if listed at reasonable price),they are selling. Labels: Lakewood in the "springtime"